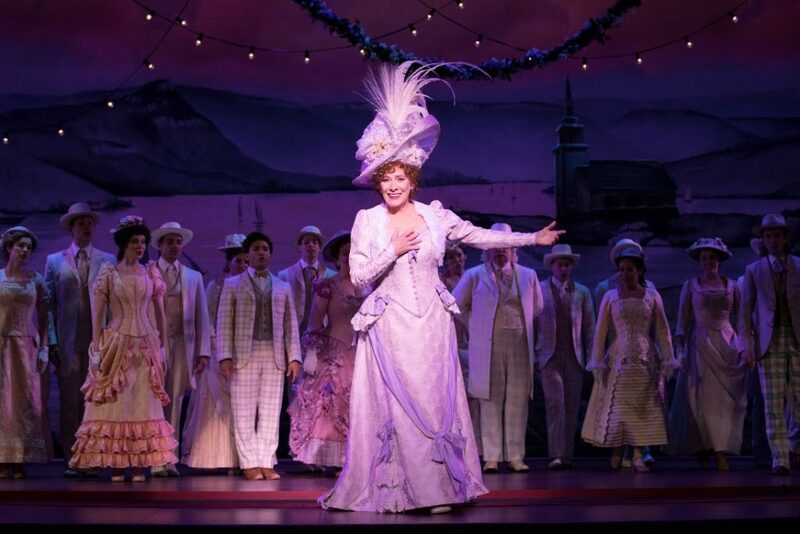 Producer Scott Rudin has announced the cast for the first national tour of the Tony Award-winning Best Musical Revival of Hello, Dolly!, starring Broadway legend, Tony Award winner Betty Buckley. Broadway San Diego is pleased to present this dazzling production of Hello, Dolly! 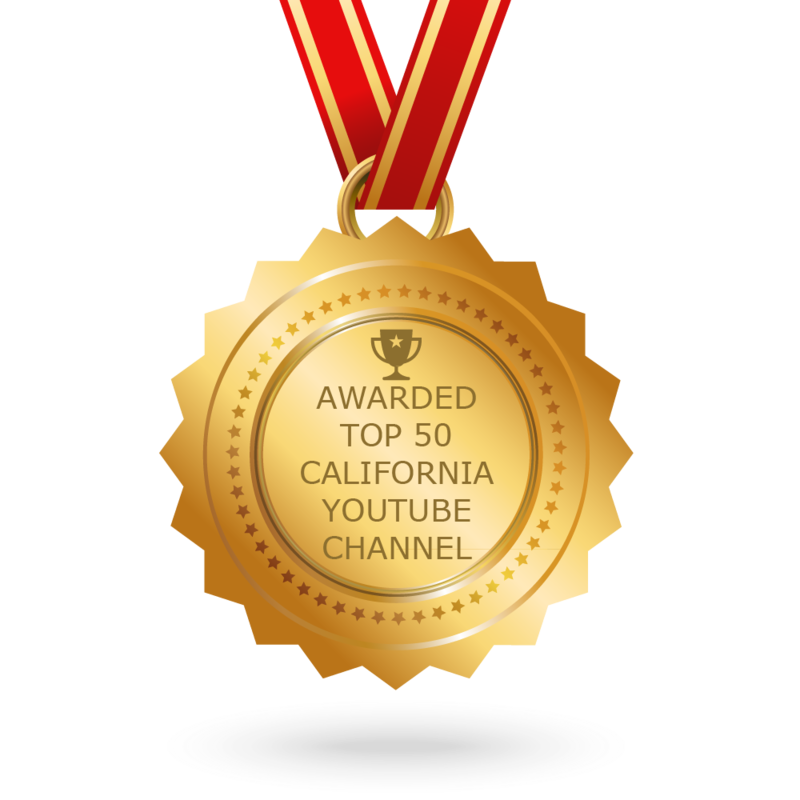 as part of the 2018-2019 Season, sponsored by San Diego County Credit Union® from January 15-20, 2019. The previously announced Ms. Buckley will be joined by Lewis J. Stadlen (Horace Vandergelder), Nic Rouleau (Cornelius Hackl), Analisa Leaming (Irene Molloy), Jess LeProtto (Barnaby Tucker), Kristen Hahn (Minnie Fay), Garett Hawe (Ambrose Kemper), Morgan Kirner (Ermengarde), and Jessica Sheridan (Ernestina). The ensemble will feature Maddy Apple, Daniel Beeman, Brittany Bohn, Giovanni Bonaventura, Elizabeth Broadhurst, Whitney Cooper, Julian DeGuzman, Wally Dunn, Alexandra Frohlinger, Dan Horn, Corey Hummerston, Madison Johnson, Nathan Keen, Beth Kirkpatrick, Ben Lanham, Ian Liberto, Kyle Samuel, Scott Shedenhelm, Timothy Shew, Maria Cristina Slye, Cassie Austin Taylor, Davis Wayne, Brandon L. Whitmore, and Connor Wince. Led by four-time Tony Award-winning director Jerry Zaks and choreographed by Tony Award winner Warren Carlyle, the entire creative team of the Broadway production reprises their roles for the national tour of Hello, Dolly!, including four-time Tony Award winner Santo Loquasto (Scenic & Costume Design), six-time Tony Award winner Natasha Katz (Lighting Design), Tony Award winner Scott Lehrer (Sound Design), Andy Einhorn (Music Supervision), Robert Billig (Music Direction), Tony Award winner Larry Hochman (Orchestrations), Tony Award winner Don Pippin (Vocal Arrangements), David Chase (Dance Arrangements), and Telsey + Company (Casting). Hello, Dolly! began performances on Broadway on March 15, 2017, and officially opened on April 20, 2017. 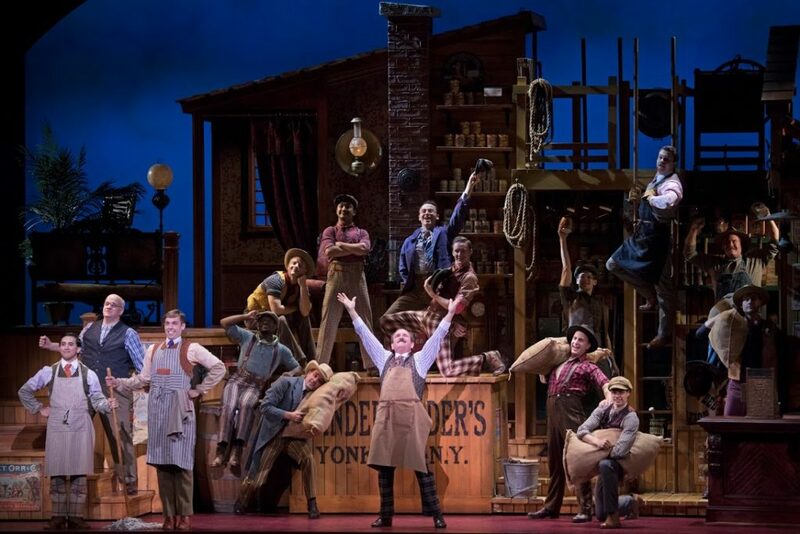 Having broken the record for best first day of ticket sales in Broadway history, the box office record at the Shubert Theatre twelve times, and shattering The Shubert Organization’s all-time record ten times, this production will end its historic Broadway run on August 25, 2018. 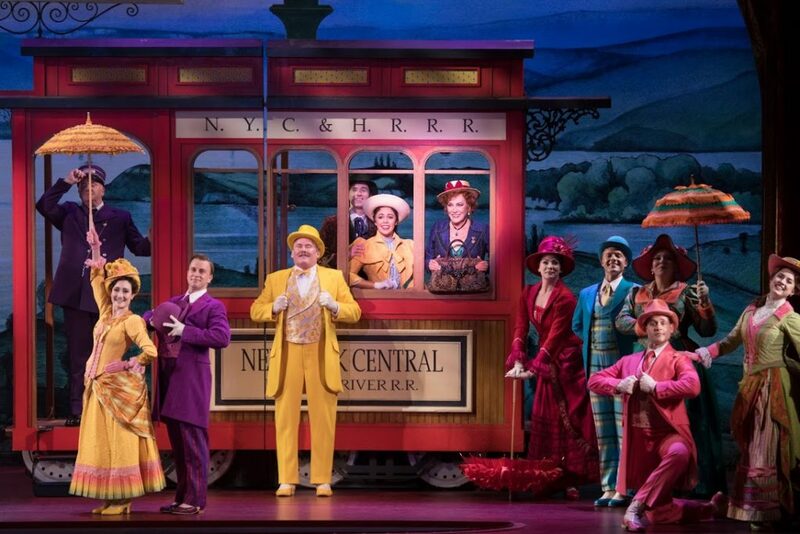 A complete list of cities and dates for the national tour of Hello, Dolly! can be found at www.hellodollyonbroadway.com.